What operating systems does Tag That Photo run on? Tag That Photo is a Microsoft Windows OS desktop software application. Includes Windows 7, 8, and 10 with latest service packs. 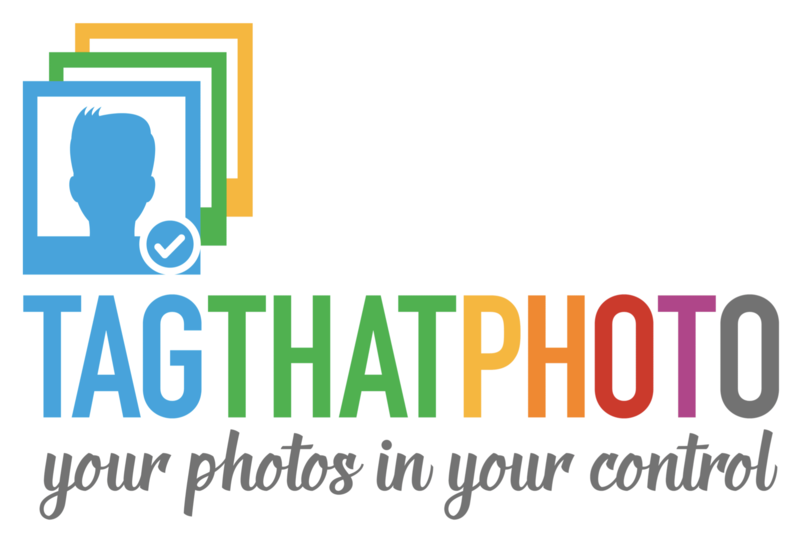 Is Tag That Photo a cloud service? 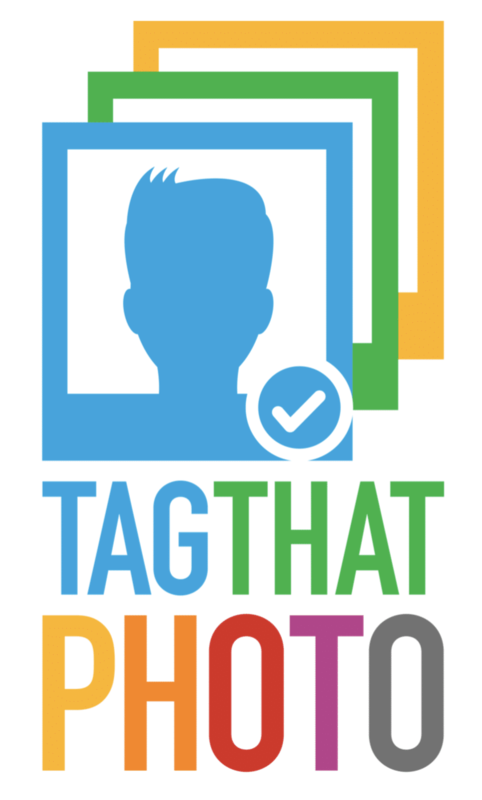 No, Tag That Photo is installed and operated locally on your Windows desktop or laptop. You decide which folders you want it to scan for photos. As long as you can see the folders from Windows File Explorer, Tag That Photo should be able to manage them. This includes folders on drives physically in your computer, or local folders that are mirrored to a cloud-based service such as Dropbox, USB drives, or network-attached drives such as NAS devices. Just be sure the drives are normally resident and not temporarily attached to your system. What metadata format does Tag That Photo use? Tag That Photo licensed subscribers have the option to write tags (face tags, meta tags, and geo tags) into each image using Adobe's XMP metadata format. We adhere to the Metadata Working Group standard, similar to Microsoft Gallery, Picasa and others. This ensures that the tagging information is preserved and "goes with" the image when opened in other programs. More info about XMP can be found here and here. Is the XMP metadata written into the image? Writing the XMP metadata into the image is an optional feature of Tag That Photo and will not conflict with the IPTC data. Regardless of whether you check the box for XMP writing, the metadata is also written into a separate local database stored in the "appdata/local/tagthatphoto" folder. Can Tag That Photo import my existing Fotobounce tags? Absolutely. Tag That Photo provides the option to read and import the proprietary Fotobounce database tag info. We use our Tag That Photo face detection method and we have our own face tags; however, Tag That Photo merges the Fotobounce tagging info. Where the face rectangle overlaps, we use the Fotobounce name for our face tag. This mapping preserves your existing tagging efforts, but by using our own tags we can provide you with advanced face recognition going forward with new images. Ensure Fotobounce is shut down. Check that it's not running in the system tray as well. After installing Tag That Photo -- on the Settings screen, click the link to "import Fotobounce library." After a few seconds, Tag That Photo will begin to scan the images in the Fotobounce library and add the folder to the Tag That Photo library. Can Tag That Photo import my existing Picasa tags? Picasa offers an option in the most recent public version to export the face tagging metadata in Adobe XMP format. Tag That Photo reads these tags when the image is scanned and merges the face tagging metadata with TagThatPhoto face tags. First, in Picasa, go to Tools > Experimental > Write faces to XMP. Write Faces or Write All might take awhile. After Picasa has written all the face tags into the images, start Tag That Photo. On the Settings screen (gear icon in upper right of window), select the "Add Folder" button. Select your Picasa library/folder(s) to be added. After a few seconds, Tag That Photo will begin to scan the images in the Picasa library and add the folder to the Tag That Photo library. Tag That Photo is now able to read the face tag info written by Picasa. Does Tag That Photo enable manual face tagging? Should there be occasions when Tag That Photo does not detect a face, users are able to manually tag a face within a photo. Note that manual faces are not used for recognition purposes. Will I be able to search for people by "including" or "excluding" Person A, B, C, D? Absolutely! Tag That Photo provides for Simple Search as well as Advanced Search. Advanced Search will make it easy for users to filter by including and excluding images based on face tags and/or manually added info tags. I currently run FotoBounce photo organizaton software on a PC and have it scan and manage the photos on the network drive. Can TagThatPhoto work similarly? Yes, Tag That Photo can work equally well with photos from a single desktop or on a network drive. How much does Tag That Photo cost? Tag That Photo is subscription-based. Before subscribing, you'll be able to try it free for 30 days - no credit card required. If it fits your tagging needs (and we hope it does! ), an annual subscription starts at less than $50 USD per year with an option to subscribe to a Personal Plan (single license) or a Family Plan (3 licenses).